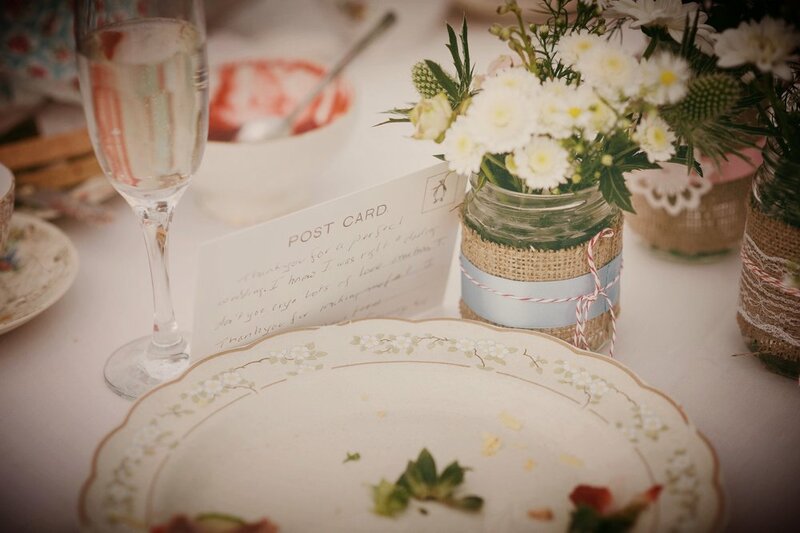 Wouldn't it be wonderful to plan your wedding with the benefit of hindsight? We love getting mail! If you would like to ask a question, offer feedback or make a blog suggestion please get in touch by completing the form below. Or if you hate filling out forms you can just send an email to info@borrowthebride.com - Thank you!